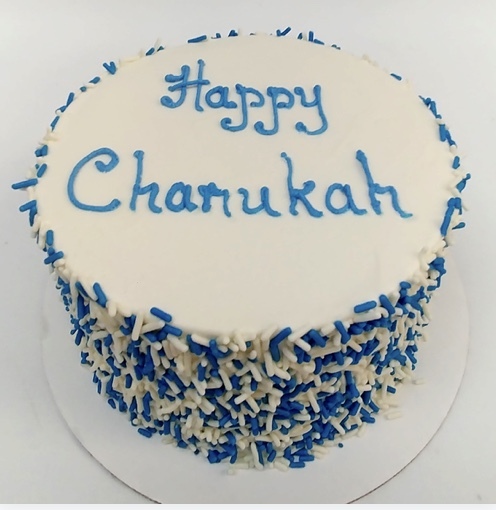 National Kosher Supervision wishes to remind you of the upcoming Holiday of Chanukah which begins TONIGHT, Sunday evening, December 2, 2018. The festival lasts eight days – through Monday, December 10, 2018. 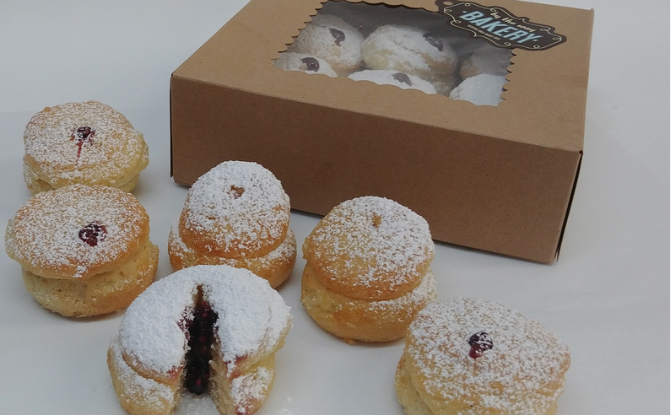 In observance with Jewish tradition, we eat Sufganiyot, donuts, especially Jelly Donuts! 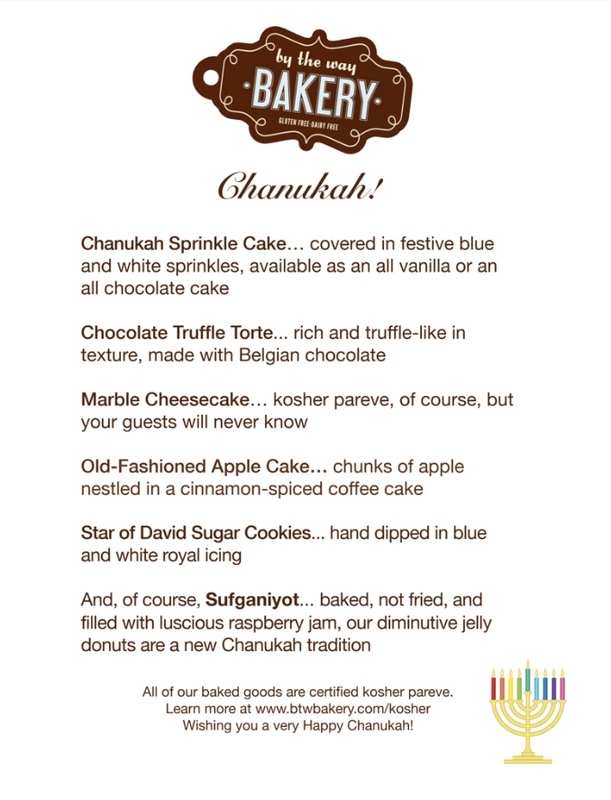 Once again By the Way Bakery is offering delicious Sufganiyot for Chanukah. Baked, not fried, and filled with luscious raspberry jam, no Chanukah celebration should be without them! 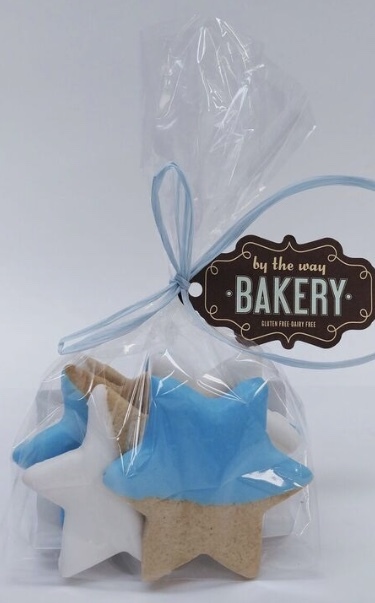 They are offering several other special treats for the holiday. 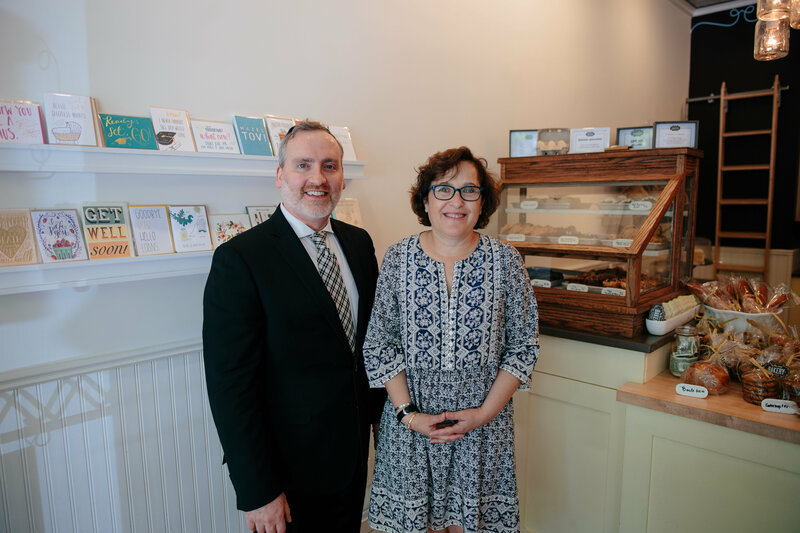 See below for the full holiday menu and photos! (To place your holiday orders, see store locations below). PLEASE CALL FOR HOLIDAY HOURS! Prev Is My Saturday Night Pizza Habit Kosher?